Autowater is an idea that claims it will help us save water by making any water tap automatic with minimal installation. 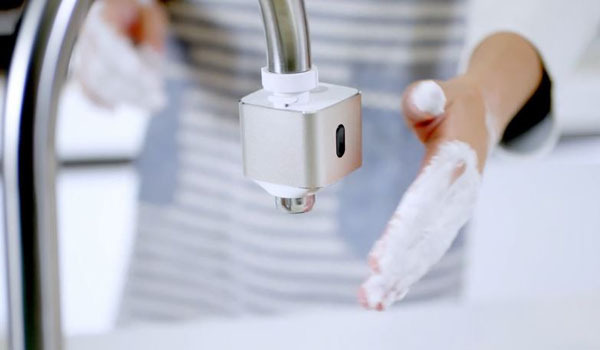 It is basically an evolved motion sensor that can be easily installed, activating the water tap only when it detects our hand or an object close by. The great advantage is that it can be placed on any water tap and its technology will make us forget we ever had to open or close the tap. It works using a powerful battery that can be magnetically charged, each charge lasting between 8 and 12 months.